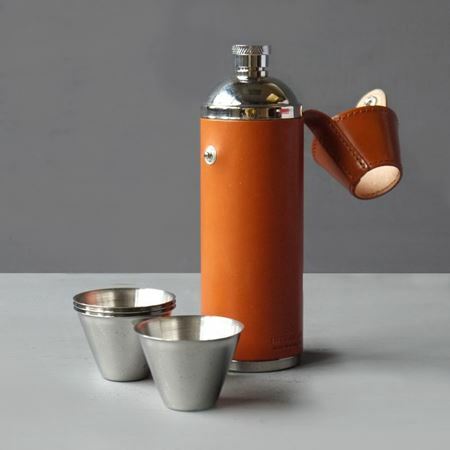 For the man on the go our travel flasks and thermos flasks are sure to be appreciated. 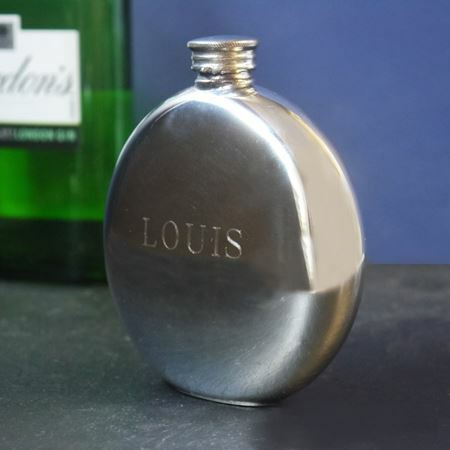 With a range of colours and styles to choose from there is something to suit everyone. 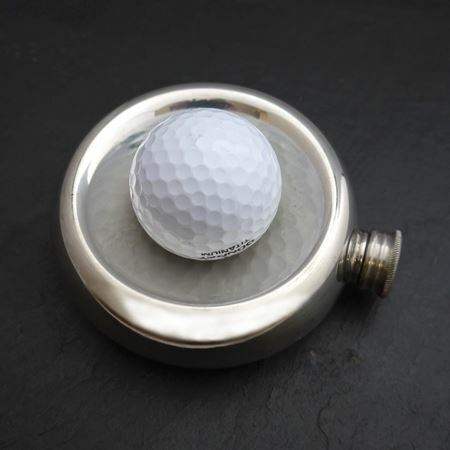 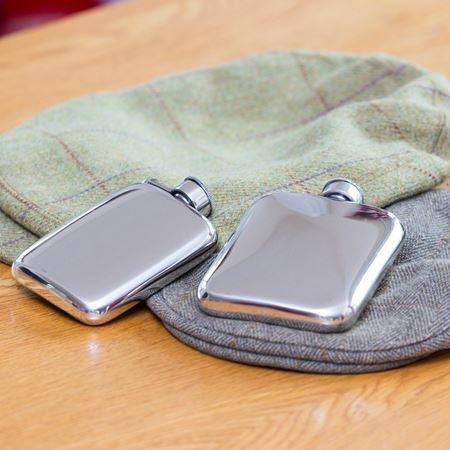 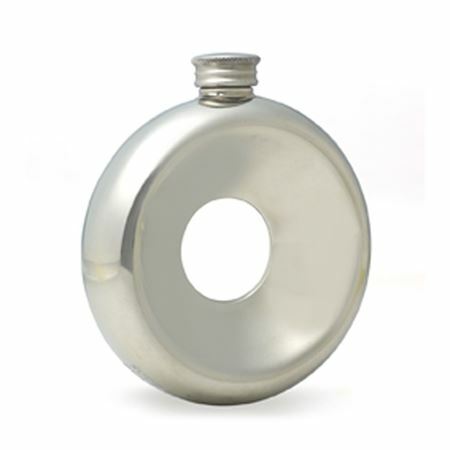 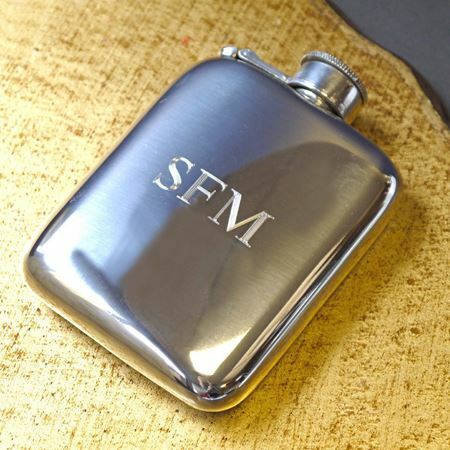 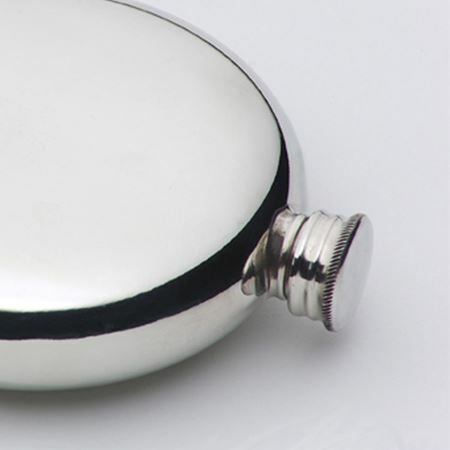 Travel flasks are the perfect gift for a man on the go.